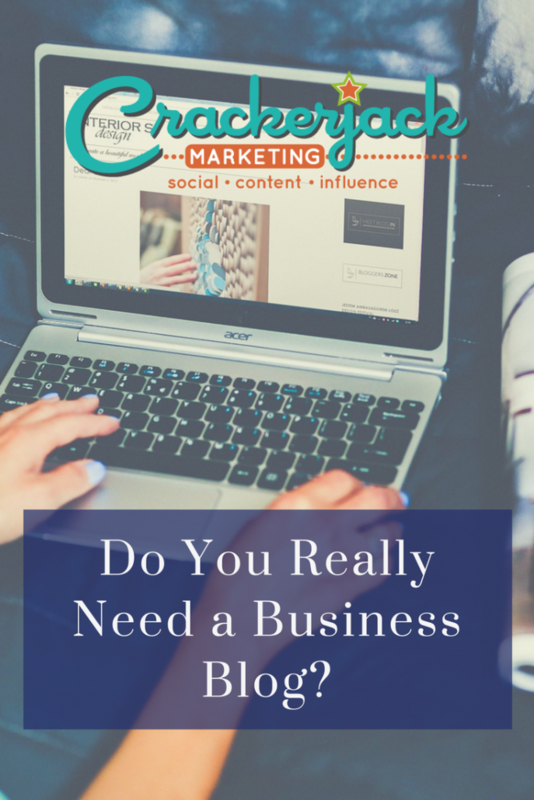 Should You Create a Blog for Your Business? If you already have all the traffic you need and you really don’t want any more, you don’t need to create a blog. After all, what’s the point of launching something that is likely to help you increase traffic and make more sales if you’re fully content in those arenas? A blog makes it easy to put out fresh, frequent content that makes the search engines happy and brings new prospects your way. Google and other search engines give higher rankings to fresh, relevant content. If you’re keeping your content fresh by providing helpful information and updating your blog regularly, search engines will make it easier for people to discover your blog. Maintaining a quality blog even encourages your current customers to check in regularly to see what you’ve published, possibly even sharing your content with others. If the world (and by the world, we mean your entire audience) already knows everything there is to know about your business, you might not need a blog. But if you’re like the rest of us mere mortal business owners, a blog can really help you build brand awareness. Just be sure to publish compelling, relevant content and mix things up with plenty of videos and images to keep things interesting and exciting. Show your audience who you are, show them why they should care about your business, and keep the self-promotion to a minimum. Do you want to position yourself as an expert? If you don’t want people looking to you as a source of information or relying on your expertise, you probably should not create a blog. Blogs are an excellent place to educate your audience, informing them and entertaining them at the same time. And a funny thing happens when you consistently produce quality content that fits this bill. Your audience begins to view you as an expert and looks your way when they need not only information but also products and services. Do you want to engage your audience? If you don’t want your audience to feel engaged with your brand—if you’d really rather just keep prospects at arm’s length, don’t start a blog. A blog can help with increasing engagement, which involves getting your audience to communicate with you via the comment section of your posts and (gasp!) responding to them. This helps your audience feel connected with your business. It also allows you to learn what your audience thinks and feels, which can only help you better serve them. Do you want to demonstrate authenticity? If you don’t want to convey a sense of openness to your audience, you probably don’t need a blog. Likewise, if you don’t want your audience to develop a feel for your brand’s personality, steer clear. With blogging, your audience gains insight into who you are and what your brand is all about with each post. You can’t help injecting personality into your posts, and as your audience witnesses your openness, they’ll also learn to trust you. That’s a win-win because trust builds brand loyalty. The time and effort it takes to maintain a blog may be significant, but the benefits can be tremendous. Consumers have come to expect more than just promotion from the companies with which they connect. And if you want to encourage visitors to return to your site, give them a reason to do so. Provide the kind of regularly updated and useful content they expect from a blog. 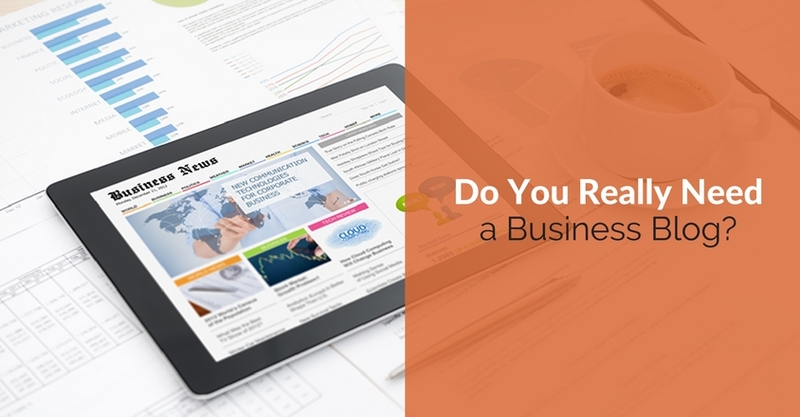 What's The Most Important Thing To Say About Your Business On Your Website?